Congress adjourned Sunday without voting on a federal budget, despite getting a good start on a bipartisan deal, so the federal government shutdown, which began Saturday, will continue through at least noon today, when Congress reconvenes, the New York Times reports. A plan is in the works, as senators from both parties have signaled an interest in immigration reform during this Congress. But right now, the situation is frantic and promises might have to take the place of actual votes on anything but the spending measure. During a shutdown, no new money can be spent, so some federal workers will be furloughed and their jobs won’t get done. But other spending—that which is provided for by law rather than appropriation—will continue to flow. This means, for example, that some classes or athletic contests might get cancelled at, say, the nation’s five military-service academies. Civilian staff and faculty members at those institutions might also be required to stay home. In addition, some government websites might not be updated, so students completing their federal student aid applications online will be able to continue working, but help might not be readily available from the government if they need any. As long as the shutdown doesn’t drag on too long, most funding for schools will continue to flow, because it is not subject to new appropriations. 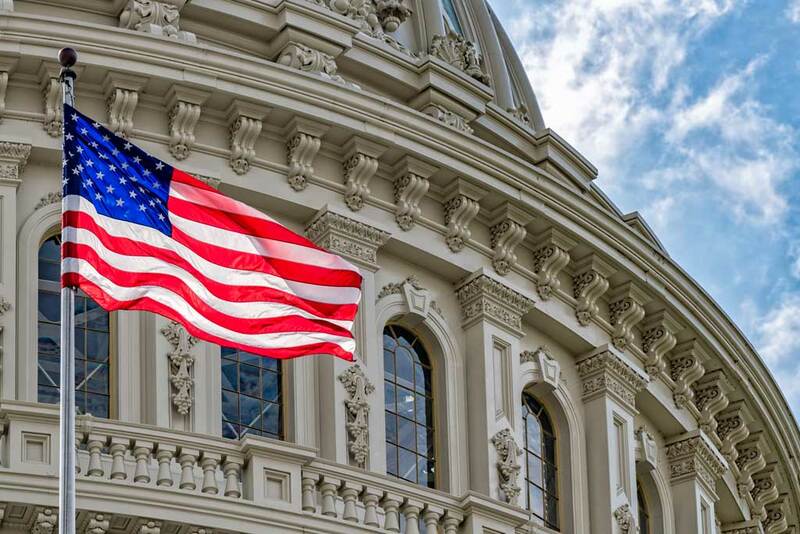 However, some entitlement programs, such as Title II, may experience a temporary lapse or delay in funding during a longer shutdown, as staff members responsible for processing those funds for schools could be furloughed. US Education Secretary Betsy DeVos issued a memo last year, advising the department what would happen in the event of a shutdown, and since a shutdown did occur, the department can be expected to follow through, furloughing some 90 percent of its staff of more than 3,500. A protracted delay in Department obligations and payments beyond one week would severely curtail the cash flow to school districts, colleges and universities and vocational rehabilitation agencies that depend on the Department’s funds to support their services. For example, many school districts receive more than 20 percent of their funds from Department-funded programs. … Under a shutdown, the likely disruption to Department grant programs will be a potential delay in activities necessary to make competitive and formula grant awards later in the fiscal year. For the most part, these employees will be furloughed. In addition, citizens and institutions seeking specific information regarding the impact of a shutdown will have limited access to information. Peer-review committees now providing feedback and approving states’ Every Student Succeeds Act plans also won’t be able to conduct any business. The approval process has already rubber stamped Maryland’s plan, and it will resume when the shutdown ends.